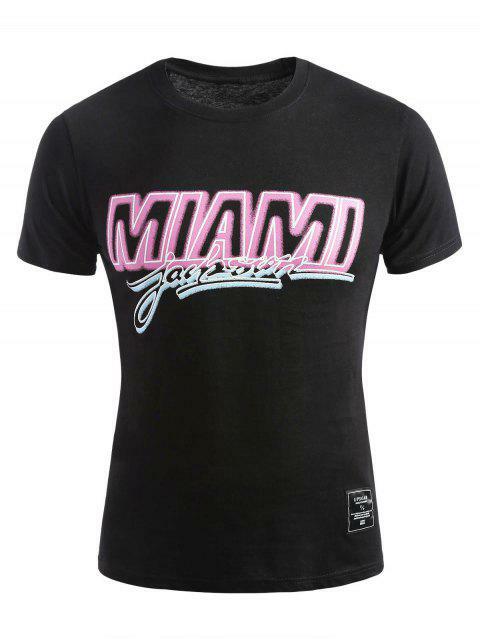 [44% OFF] 2019 Short Sleeve Miami T-shirt In BLACK | ZAFUL .. 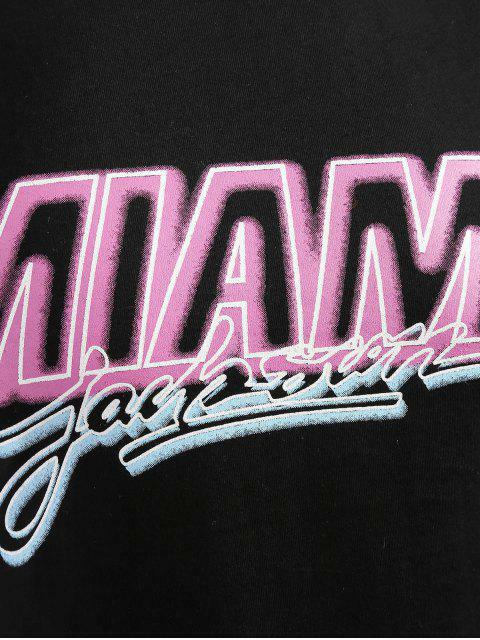 This men's T-shirt features MIAMI letters print, and square label to sew on the bottom. 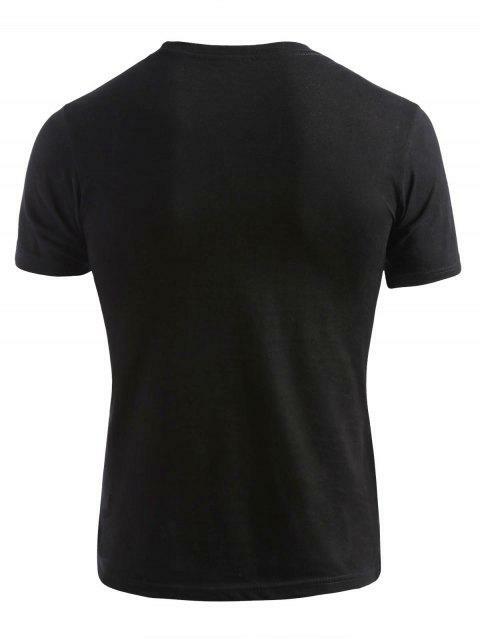 Casual style will make you feel ease in your daily time.